Are you thinking of starting a Friends group at your library or revitalizing the one you have? United for Libraries offers a wealth of ideas and resources for Friends groups of all types, sizes, and level of activity. The Fact Sheets cover a variety of topics of interest to Friends Groups and library Foundations. The Maine Library Trustee Handbook was recently revised in April 2015. This handbook is designed to help Maine library trustees in their roles of being an effective board member and library advocate. Chapter 20: Library Friends Groups [PDF, 247 KB] pertains to Friends groups. Hard copies of the Maine Trustees Handbook are available at your local public library. Libraries Need Friends: Starting a Friends Group or Revitalizing the One You Have (PDF, 100 kb) by Sally Gardener Reed, Executive Director, United for Libraries, is a free toolkit geared mostly toward public library Friends groups, but with good tips on membership and outreach for Friends groups of any type. Download the free Power Guide for Successful Advocacy (PDF, 660 kb), your step-by-step guide to developing an advocacy campaign. 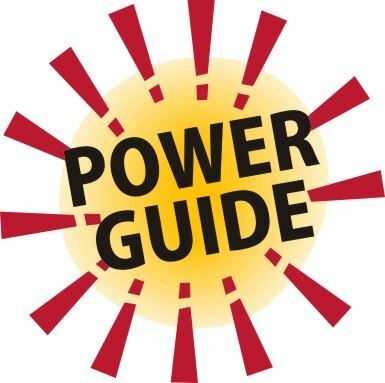 As you go through the Power Guide, go to the website to see examples of talking points, flyers, petitions, and more.